Own your desires and embrace your reality. Give yourself permission to surrender and soar. 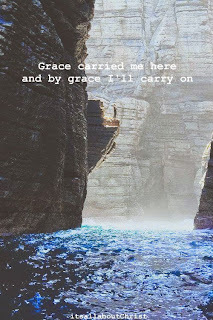 Grace has led us here, and grace will lead us home.